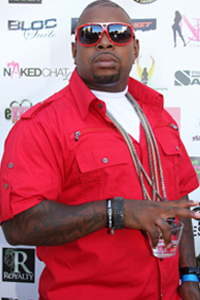 Rico Strong was born in Long Beach, United States, September 18, 1984. He entered the adult industry in 2004 and started around 20 years old. Rico Strong is also known alias The Destroyer.